We Aussies are well known for our quirky sense of humour, larrikinism and for telling ripping good yarns - and we are known for not letting the truth get in the way of a good story ... but that won't happen here. We're going to share with you our love of all things Australian. We'd like you to see everything about the Australian culture like we see it so you have a richer, deeper insight into our unique Australian way of viewing life and the world .... Easy going, laid back, larrikins who still manage to be leaders on the world stage of sport, science, literature and performing arts. Australia is an exciting, vibrant country that offers wonderful exciting and unique holidays and travel experiences for everyone so pack your bags, your sunnies, your hat and your sense of humour and come on down! Check out our pages on tourism and travel for tips, links and hints to make the best of your trip down under. Travel Guide: We've put together an Australian travel guide on what you will need to make your trip a memorable and exciting adventure. Australian Visa: One of the first things you'll need to do is figure out what sort of Australian travel visa you'll need and how to go about getting it. 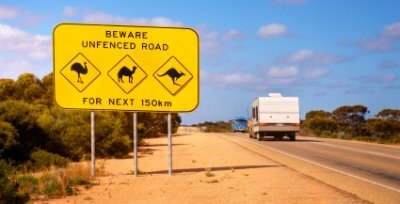 Driving In Oz: What about getting a license and driving in Australia; we offer you tips and advice for what you need to know when you take a road trip downunder. 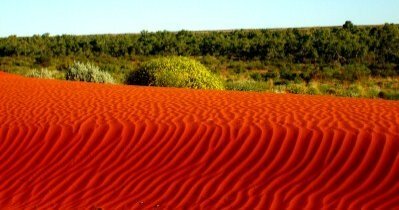 Aussie Outback: Are you setting out on an Australian outback travel expedition? Well it can be an absolute blast but there are some things you need to know before you go. Backpacking Guide: Every year thousands of people set off on a backpacking Australia holiday adventure of a lifetime; let's make your trip an unforgettable experience. Aussie Speech: You might be wondering where you even start with understanding Australian Slang; well no worries there mate she'll be right because we'll give ya the drum about the Aussie lingo too! You can have a look at what we think are some of the best places to visit on our top ten Australian tourist attractions page .... we want you to have the best time while you're here and to enjoy our unique Australian culture and feel the spirit of our big brown land. 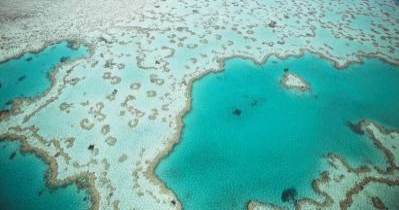 Maybe you're taking an exciting trip to Sydney and you're looking for some of the best things to do in Australia's most famous city .... or maybe it's the amazing Great Barrier Reef you're going to visit and you're looking for ideas about what to do while you're there. Wherever you are going or whatever it is that you are doing check out our top tens and get some great Aussie holiday ideas for yourself. We also want to share with you some amazing Australia facts ... everything from facts about our magnificent Australian birds and our many unique Australian animals to some interesting facts and fun facts about Australia .... and our hot Australian climate and amazing states and territories. But hang on to your hats mates, we aren't just going to give you boring old facts. No way! 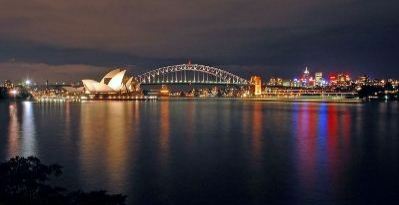 We are going to bring these Australian culture and facts alive for you through inspirational stories and poetry too. Some unusual pets: Read about our funny pet stories like our friendly poddy steer and the mischievous crow. 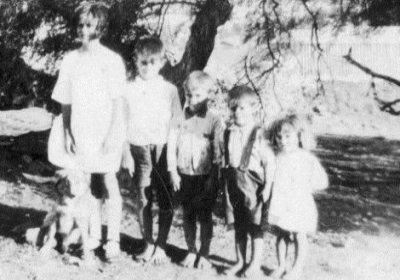 Our childhood in the outback: We share with you (among many others) a funny family story about our Mother's first attempt at baking bread and her horror at what she encountered when looking for boiled water. Meet some of the great characters we've bumped into along the way: Read this short and funny story about Malcolm one of the many bush characters we have known, loved and laughed with and at! Australian Bush Poetry: Read some of the wonderful inspirational poetry written by our Mother including "In the Beginning" a poem about this wonderful planet of ours. Or discover more about our Indigenous Australians by reading "Man of this Land" and many more. As you can tell we are proud Aussies who love the Australian culture and way of life. 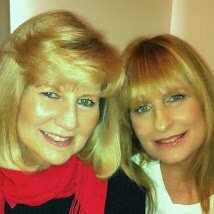 We are Kim and Suzie - sisters who grew up in the outback ... and boy have we got some inspirational stories to share with you ... both from our generation and our Mother's and Father's. We have lived in the outback as young and now maturing (ouch!) adults, we've lived in Sydney, Brisbane, Perth and Adelaide. So from the red dust of the harsh outback to the white sands of the shores - we've experienced, the beauty and the extremes of this lucky country. To find your way around australian-information-stories just choose the area you want to visit from the navigation column on the left or from the links at the bottom of this page. If you get lost just click "Home" and you'll end up back here. Have fun discovering all about the wonderful Australian culture, Australia facts, wonderful Australian holidays and tourism and inspirational stories and poetry on this site. You can check out our YouTube, Twitter and Facebook pages too for something a little different.... there are lots of videos on Youtube that you won't find on our site and we get a little cheeky on Facebook; and not just about Oz! Also feel free to contact us if you have any stories you would like to share or questions answered - we love to hear from you. We've done the work for you. 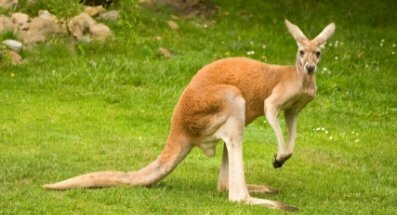 Get the Australia facts you need: Australian geography, Australian government, interesting facts about Australia, fun facts about Australia and much more. Australian flora is unique because of its age and isolation from the rest of the world. The Australian landscape is like no other. Funny stories about growing up in the outback; some of the unique characters we knew and the funny situations we encountered. Our Australian Symbols like the Australian Flag, the Australian Coat of Arms, the Australian National Anthem and many more are chosen to represent Australian values, our unique Australian identity and our Great Southern Land. There are a lot of things to do in Australia from the outback to the shores you can always find something going on to suit you. Info-Packed Videos on the 6 Australian States and 2 mainland territories which all have their own unique identity, people, cities and landscape. We've put together what we think are the top 10 Australian tourist attractions. 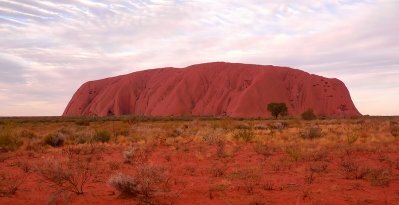 Australian Culture is unique and has grown from many different influences including its relative isolation from the rest of the world, the original Aboriginal inhabitants, its convict past and our multiculturalism. This is a personal memory of the Australian food culture and is not meant to be an official history. The music of Australia has played a major role in the development of our nation; from traditional Aboriginal music and our earliest years as a convict nation through to today.